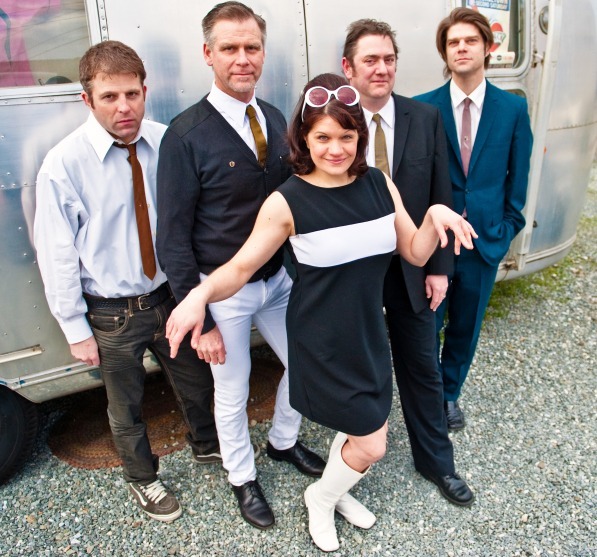 This Seattle 60s Rock Band is a tight five piece band that plays the best Spy, Pop and Surf hits of the 1960s. 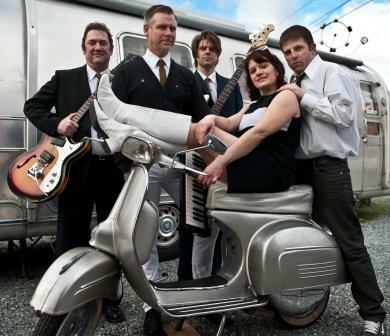 Their chosen musical mission is to recreate the ultimate 60s experience with classic sing-along tunes from legendary artists, smart mod suits and ties mini dresses and white go-go boots and a sock it to me attitude. 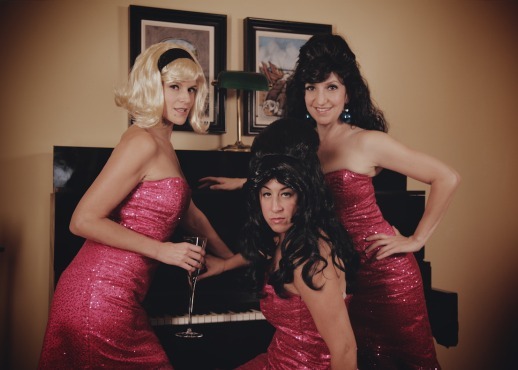 This Seattle 60s Rock Band is a popular choice for private parties and corporate events.